I started out my career in 2008 after completing an NVQ in hair styling, before becoming a makeup artist in the Film and Television Industry in 2010. 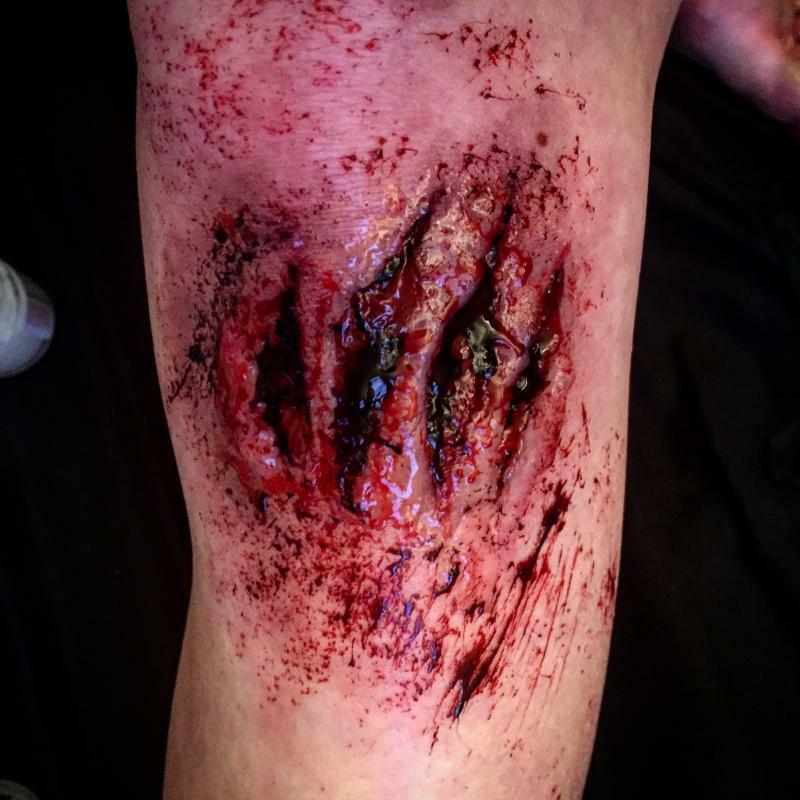 After nearly a decade working with hair and makeup I have built up a varied portfolio of work and experience, including character makeup, beauty and fashion makeup, wig & facial hair dressing & application, special effects makeup such as applying blood and wounds. London based, I have worked across many different productions, from US TV series to worldwide Blockbusters through to independent funded shorts.